Next storyteller is a contractor who (just as many of the other contractors we’ve talked) used to work for LKAB. 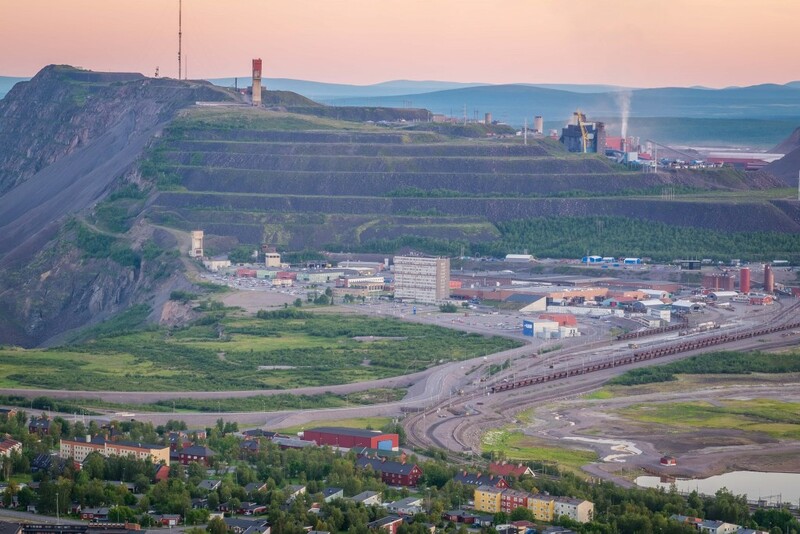 The quotes below are from the part of our conversation where this person reflects on how a shifting balance between using the mining company’s own employees and contractors impact LKAB’s performance. – Is there any risk (for LKAB) with such a strategy? – Yes, you loose the in-house competence and the long-term perspective. And if you let go of too much you risk ending up in that conflict again, “whose responsibility is this?”. So, it has to be clear that LKAB still is the client, whereas the performer could be somebody else.